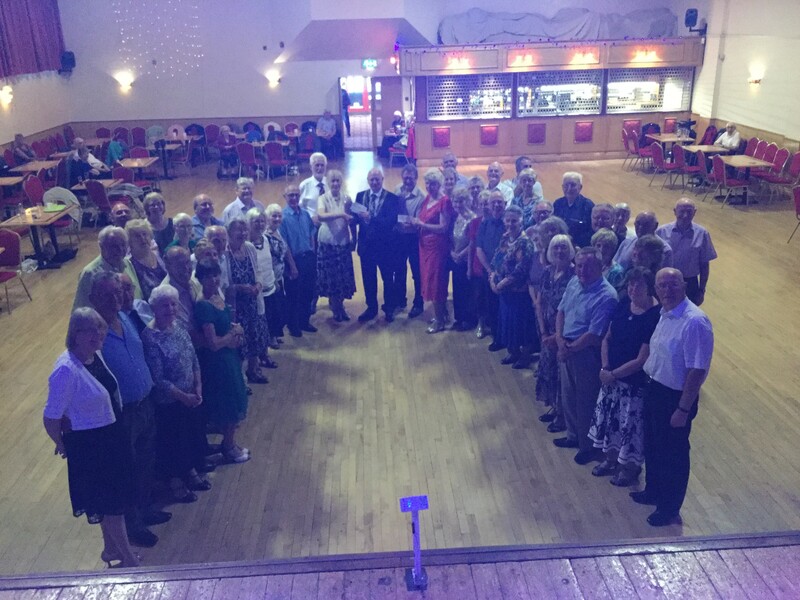 On 19th August Mark Toseland, Vice Chairman of Doncaster Cancer Detection Trust and partner at Dawson and Burgess, collected money raised by Danum Dancers exceeding £1300 towards the Scanner Appeal. The appeal aims to raise one million pounds for a state of the art scanner to aid with the detection and treatment of cancer at Doncaster Royal Infirmary. Having two left feet Mark was completely out of his depth as the dancers went through their paces! The charity is extremely grateful for their efforts and generosity.